Chalets de bois au pur style montagnard. Ambiance cosy et chaleureuse. Décoration raffinée. Rental for up to 6 people on the ground floor in a cottage with 4 apartments. Possibility of welcome for 12 persons per accommodation communicating with IGRDC. 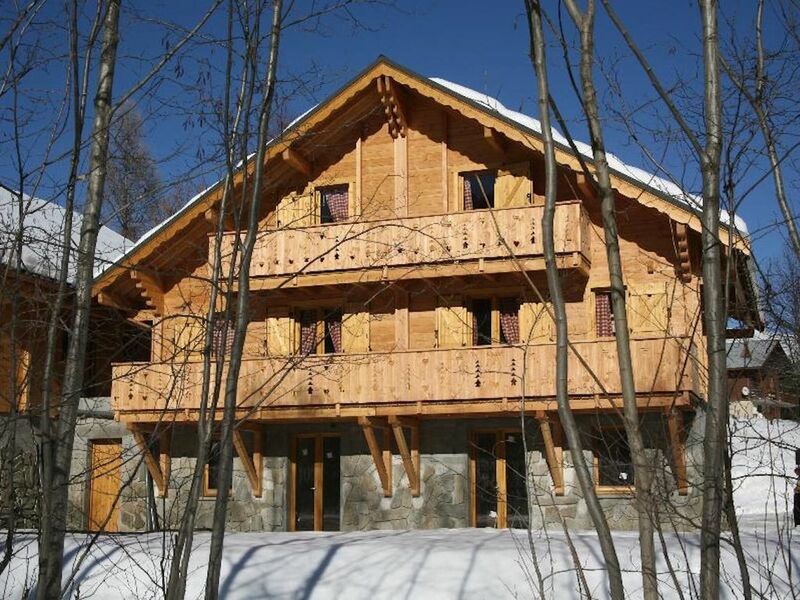 100 meters from the slopes, the ski lifts and the ski school. Wooden chalets in a pure mountain style. Cosy and warm atmosphere. Refined decoration. Personalized welcome. Possibility of 2 to 20 people with communicating accommodation. Toilet linen on order at extra charge. End of stay cleaning possible by reservation. Free parking in the residence. Beautiful mountain village in the heart of the French Alps. Close to Italy, high passes and in the heart of the Sybelles ski area.